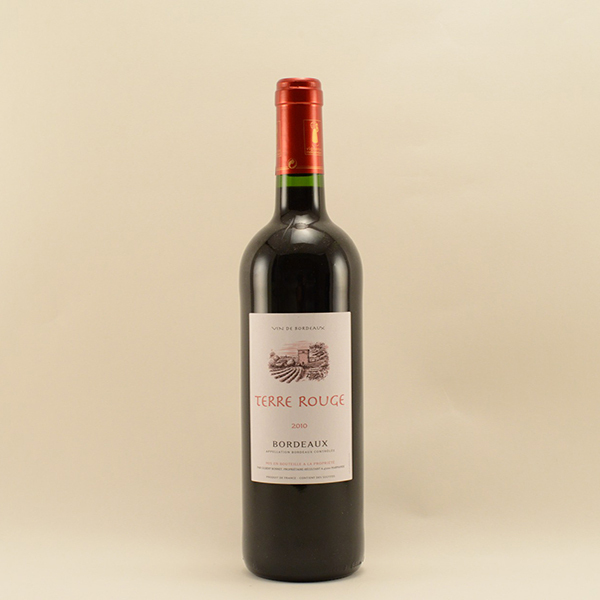 Gilbert Bonnet owns 14 hectares of vineyards in Marmande, South West of France. 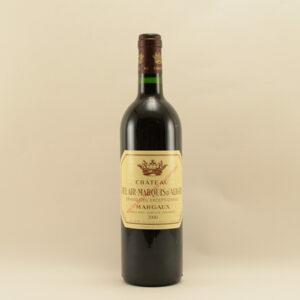 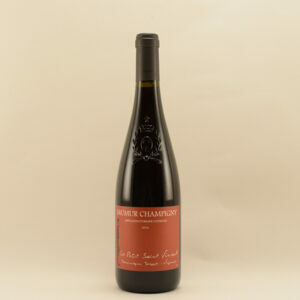 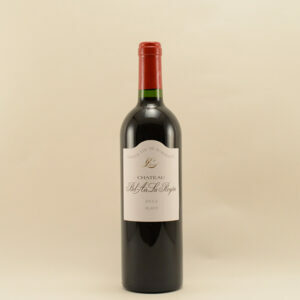 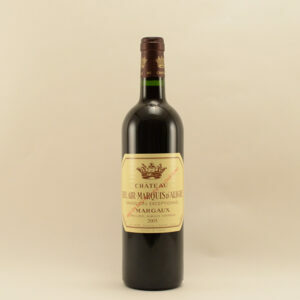 One of his last acquisitions is a plot located in the South of Bordeaux made of Merlot and Cabernets. 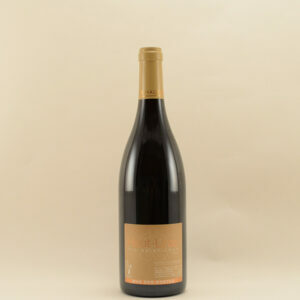 The result of this is a very straight forward, medium bodied red wine.